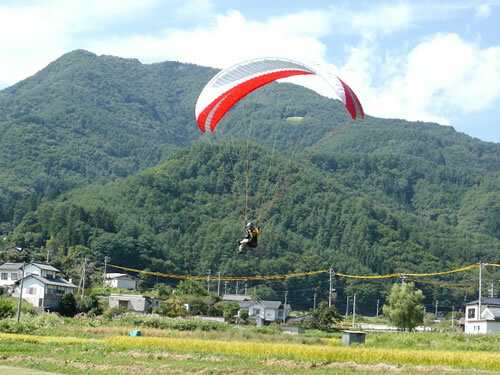 Italia Paragliding Tour 2016 vol2 from KISHI Masahiro on Vimeo. 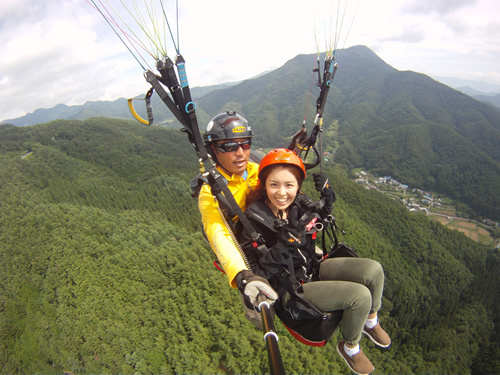 台湾ツアー 2016 Taiwan Paragliding Tour 2016 from KISHI Masahiro on Vimeo. 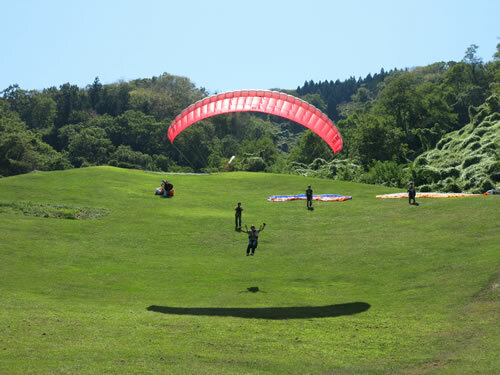 All Right Reserved © Paraglider Park Aoki.